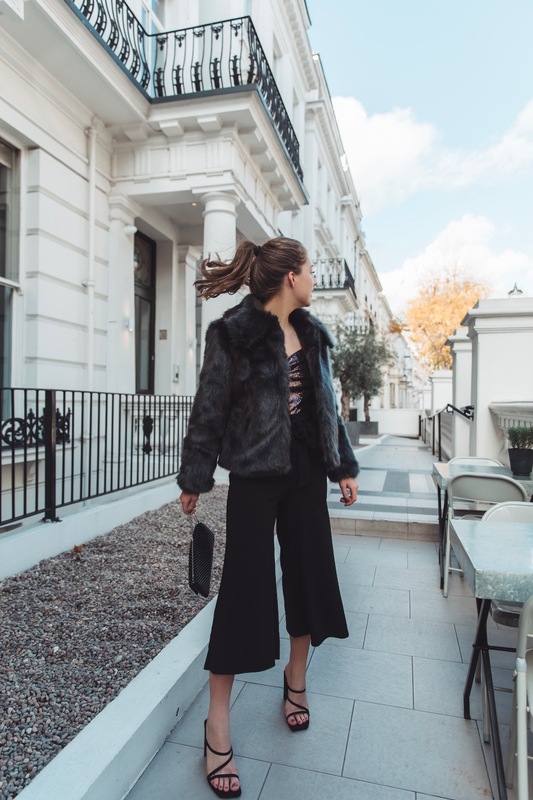 With the festive party season fastly approaching I thought now would be a great time to share with you this ideal 2 in 1 Jumpsuit from New Look. 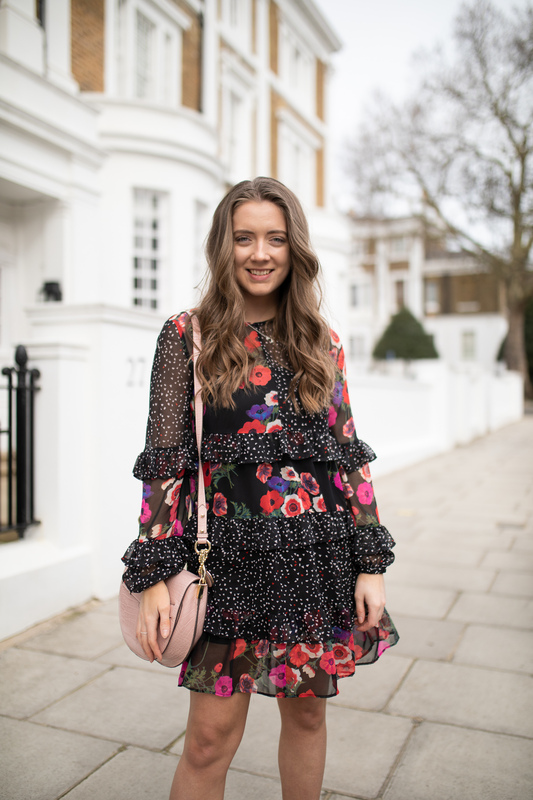 Finding the perfect going out attire can be tricky as you don’t want to be too OTT, too casual or look like you’ve just fallen out of your Christmas decoration box! 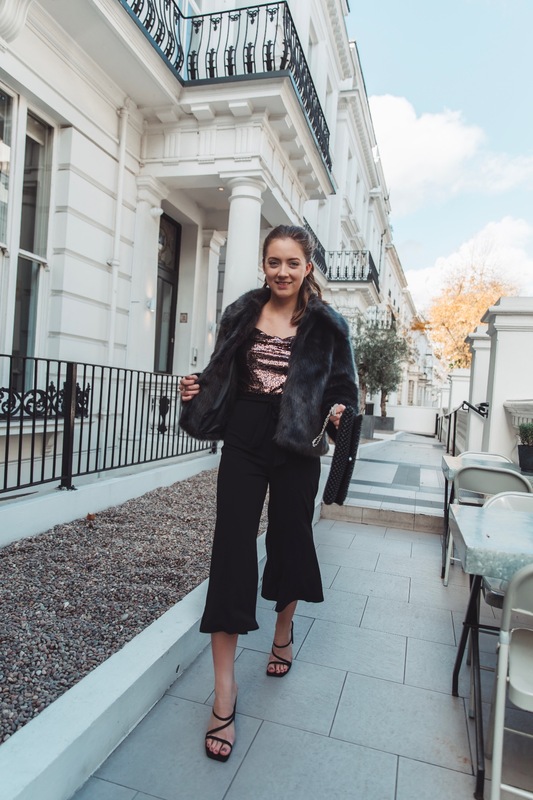 This outfit is perfect for any festive gathering it hints Christmas with the sequins and faux fur but also has a strong on-trend element with the minimal designer looking mules and black beaded bag. Just to reiterate this outfit looks like a separate top and trousers but is actually all one piece of clothing! does it get any easier! 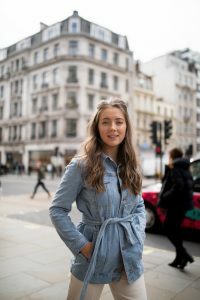 I will link everything below in case you fancy a shop!